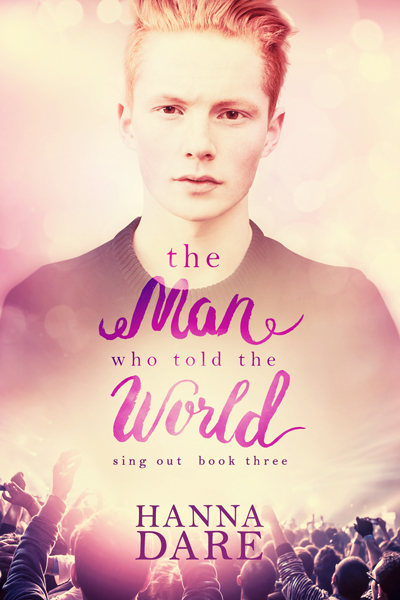 After months of high stakes competition, backstage drama, and secret romances, a winner is going to be chosen for the Singing Sensation TV show. Recording contracts, fame, money – Conor’s whole future hangs in the balance. But how much of himself is he willing to give up in order to win? A homecoming and a long-awaited reunion. Win or lose, Conor’s going home. His family, friends, school – and Derek, the bad boy next door – are waiting for him. But the things, and the people, he left behind in his small town haven’t exactly stayed the same. Neither has Conor. He’s not the same person who left, and Derek’s not the same person who told him to go. They might even have a future, but only if Conor can save Derek from his past.